We are a small business that cares about small business. We don't need to oversell you so you will only get what you need with no hidden charges. 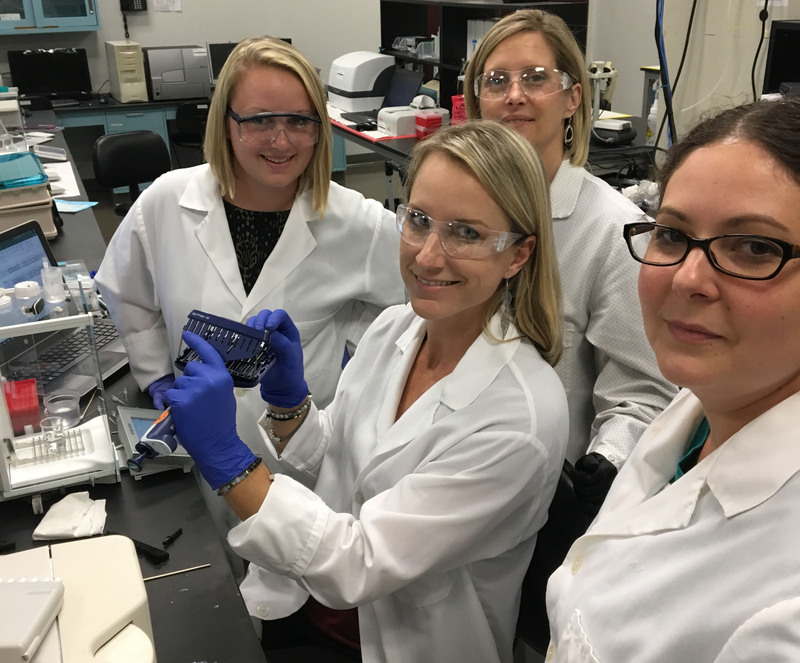 Florida Pipette Calibrations Service Team consistently receives rave reviews from our customers! We are proudly Women Owned and Operated. 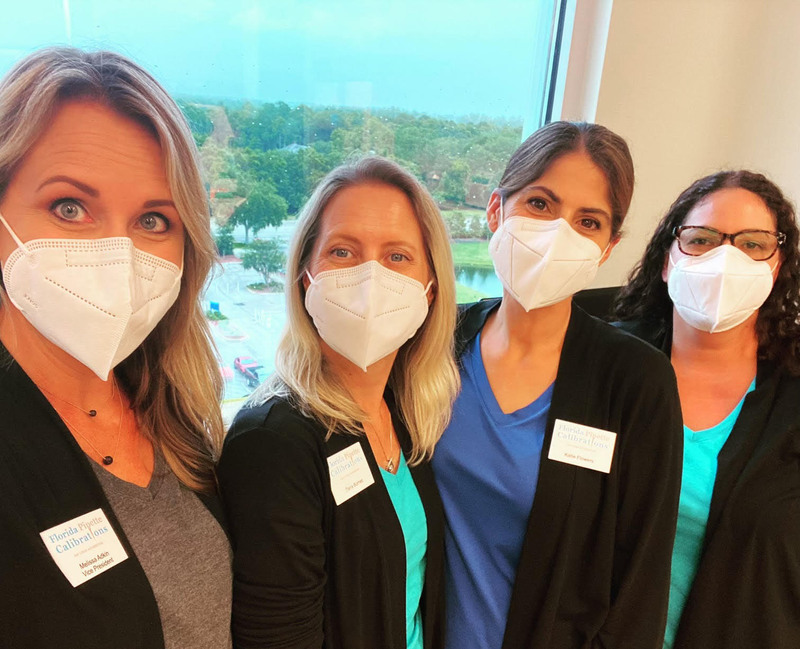 The Florida Pipette Service Team consists of 5 Technicians with more than 40 years of combined experience. To ensure your service experience is superior we employ competent, extensively trained Calibration Technicians who take pride in their work and truly care about you. 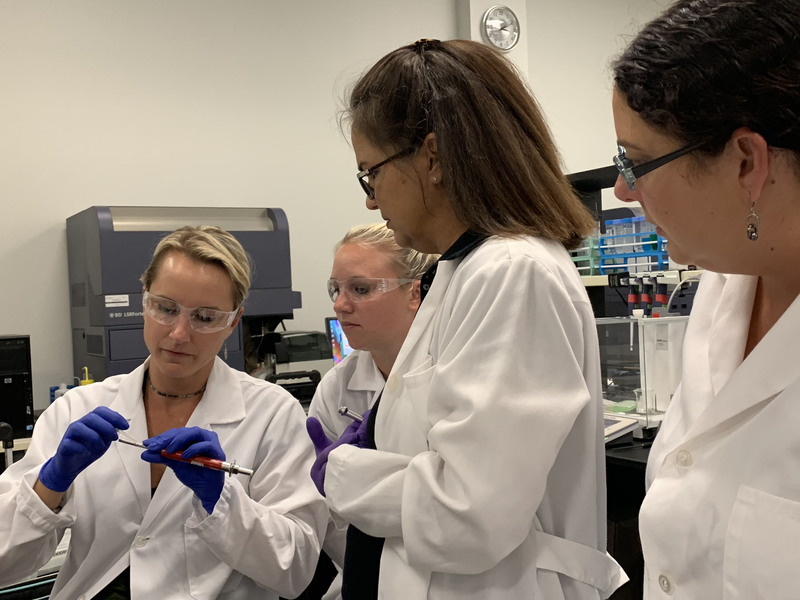 We believe the only Labs not using us to service their pipettes…are those who don’t know us yet! Now is the time to get to know us. 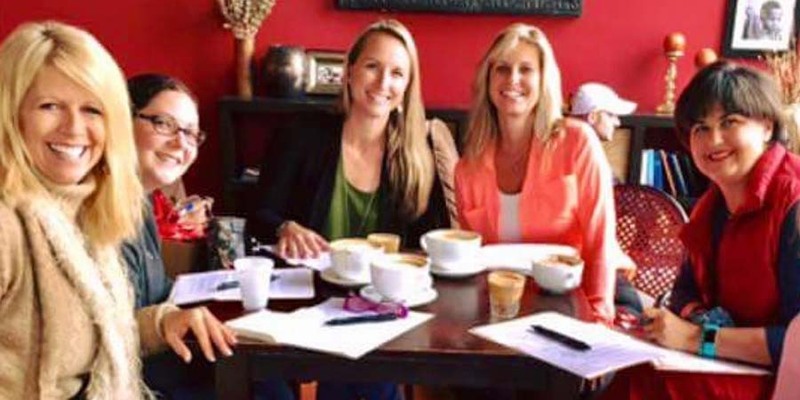 Meet the FPC TEAM…..we look forward to working with you! 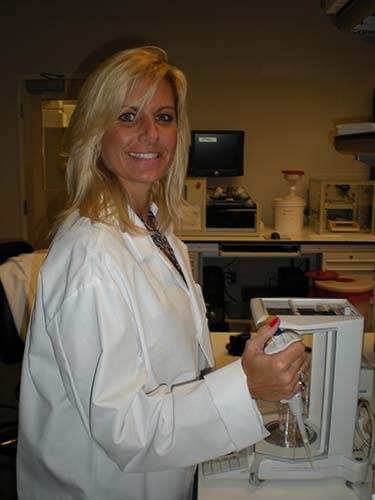 Prior to establishing Florida Pipette Calibrations in 2005, Debbie worked as Technical Manager and Calibration Specialist for 10 years, with Quality Calibrations, a leader in the industry in the Maryland, DC, VA area, who she still collaborates closely with. As President and Quality Manager, Debbie is hands on in every aspect of the business from implementing and ensuring all aspects of FPC Quality Manual and ISO 17025 Accreditation is in Compliance, to managing Customer accounts, Pipette Records, inventory, Technical Training and performing pipette calibrations. 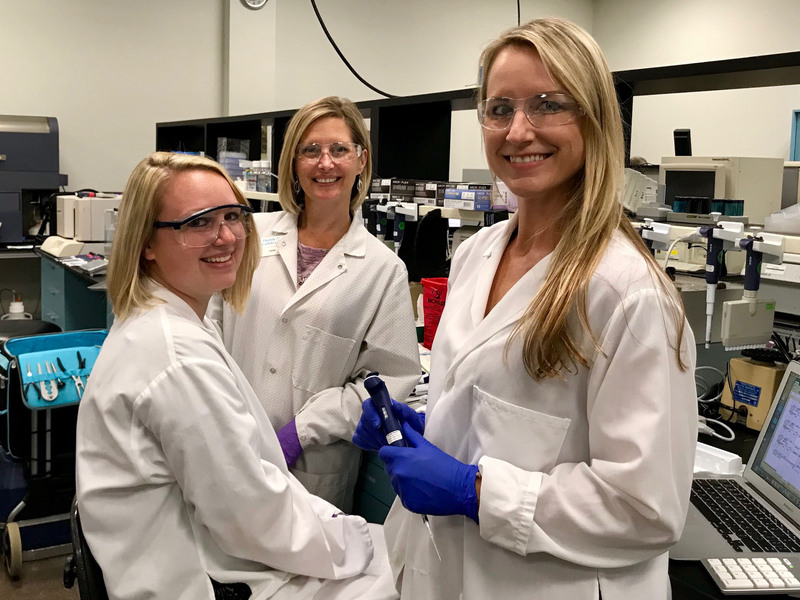 Debbie’s vision for Florida Pipette Calibrations is to perpetuate a progressively growing company that empowers and challenges each FPC Team member to grow personally and professionally; and to probe into our customer’s needs and then to exceed their expectations in the Service Experience we provide. 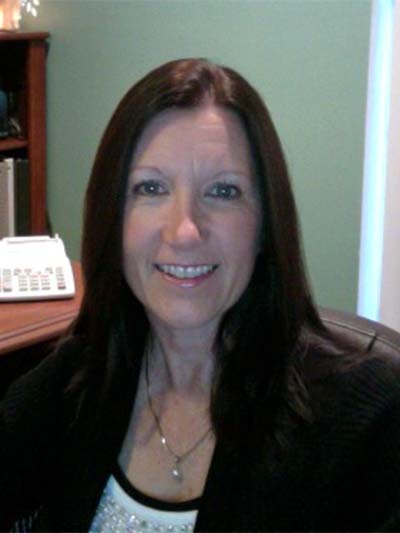 Debbie Martella, President & Quality Manager. 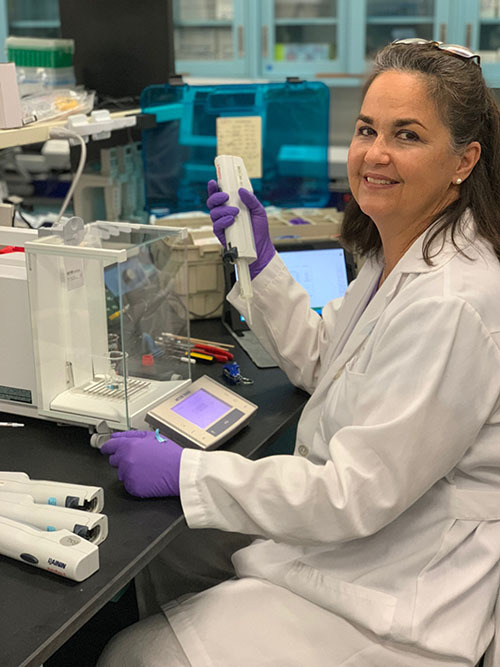 Melissa is trained and ISO 17025 certified to perform calibrations, preventative maintenance and repairs on all brands of Single Channel, Multi Channel, Repeater and Electronic Pipettes. Melissa is trained on regulatory guidelines to assist you in Compliance Standards. Erin was sought after as an FPC Team member because of her experience coupled with her work ethic, customer relations skills, and attention to detail in all areas of her work. 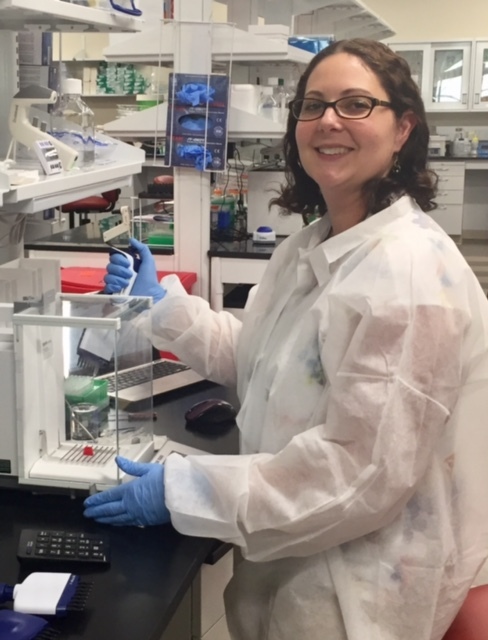 Erin’s experience includes Quality Assurance Lead, Assistant Scientist in Research & Development, she has a BA in Biological Anthropology and AS in Biotechnology. Erin is trained and ISO 17025 certified to perform calibrations, preventative maintenance and repairs on all brands of Single Channel, Multi Channel, Repeater and Electronic Pipettes. Erin is trained on regulatory guidelines to assist you in in Compliance Standards. Erin lives in the Gainesville area and services the North Florida Territory. Chris is trained to perform calibrations, preventative maintenance and repairs on all brands of Single Channel, Multi Channel, Repeater and Electronic Pipettes. Chris lives in Orlando and services Orlando and Central Florida. Coleen has a Pre-Med/Clinical Science Degree, has worked in a hospital lab, on an ambulance as an ENT, is a registered Nurse and a retired Deputy Marshal from the City of Las Vegas working the last 12 of those years assigned to the Investigations Section. Coleen relocated to the Tampa area in 2016 and FPC was quick to recruit her. Her integrity, diligence, people skills and experience coupled with her passion for the medical field affirmed her as an FPC Team Member. Coleen lives in the Tampa Bay area and services the West Coast of Florida. 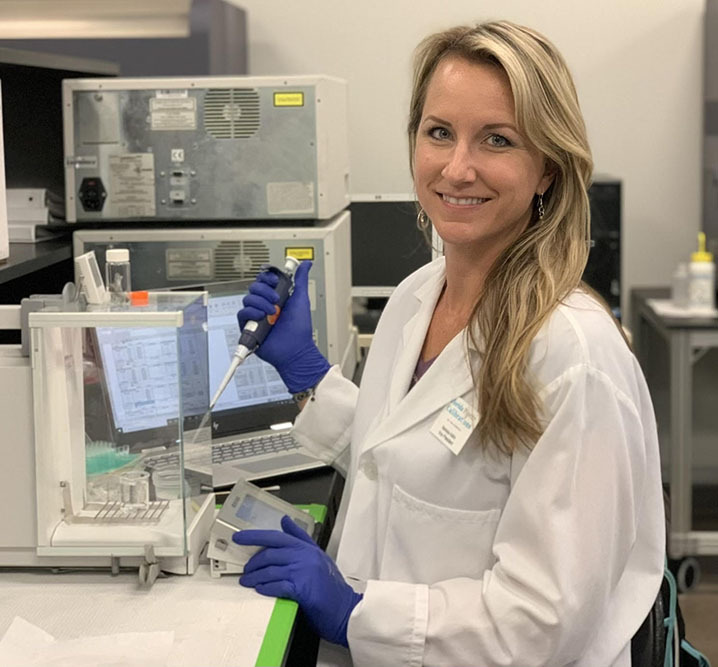 Lisa’s natural strengths of consistency, organization, instituting systems and processes, along with her work ethic, customer relation skills and loyalty is what keeps the “business” of Florida Pipette running like a well-oiled machine. Lisa is responsible for all billing and invoicing. Lisa works closely with Debbie creating processes to keep the “back end” of the business running smoothly. Niki’s natural inclination “To Do IT Right,” along with her business experience, customer relation skills and positive attitude made her a natural fit for the FPC Team as a Calibration Specialist and Administrative Assistant. Niki is trained and ISO 17025 certified to perform calibrations, preventative maintenance and repairs on all brands of Single Channel, Multi Channel, Repeater and Electronic Pipettes. Niki lives in Vero Beach and services the surrounding area and the Mail In Pipettes. A FIELD REPORT PACKAGE is most often used by teaching labs and research done at the University Level.This is our most economical package, As Left Pass/Fail Status provided. The BASIC SERVICE PACKAGE is used by labs who require an As Found and As Left Pass/Fail Status, with minimal samples recorded on Data sheet. The PREMIUM SERVICE PACKAGE is used by labs who require As Found and As Left Pass/Fail Status, with 4 recorded Volume Values at 100% and 10% of Pipettes maximum Volume for both As Found and As Left. Pass/Fail auto calculated based on Accuracy and Precision limits defined in ISO 8655. PLATINUM SERVICE PACKAGE is most often used by GLP regulated labs and those who require each pipette to have an individual certificate that displays the As Found and As Left calculations of Accuracy and Precision based on ISO 8655 specifications. Servicing Laboratories and Institutions since 2005. © All Rights Reserved, SDM Integrators Inc.